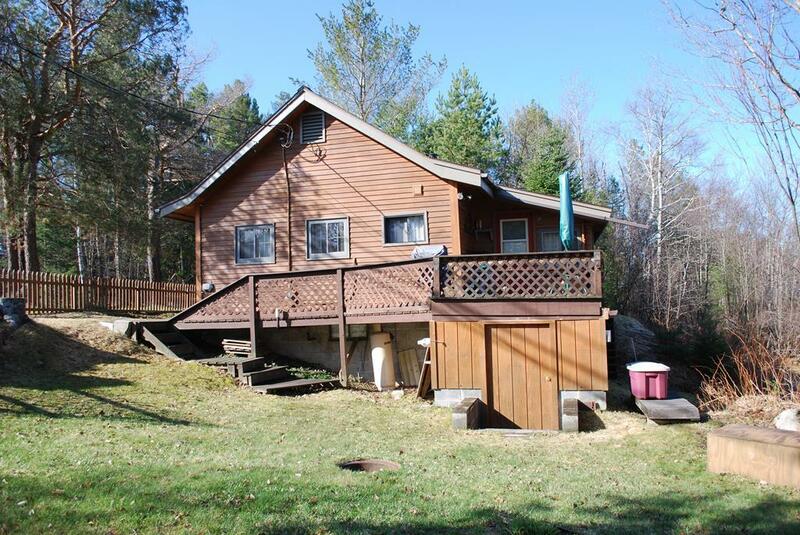 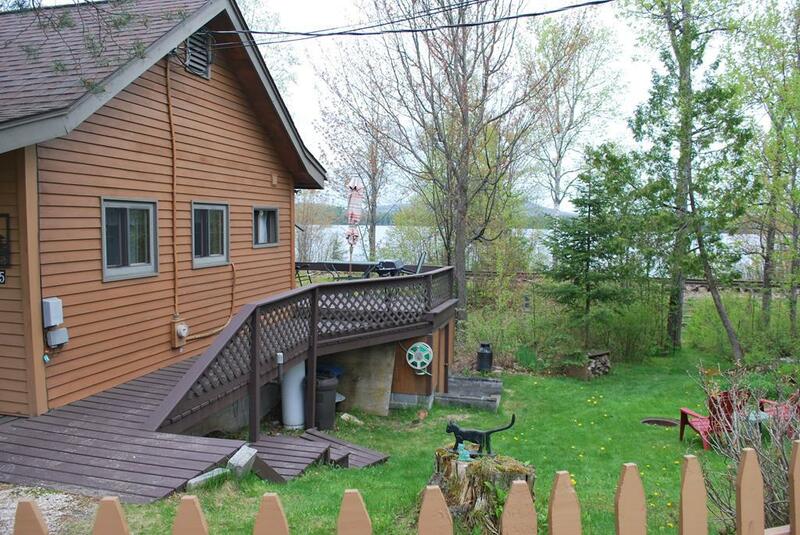 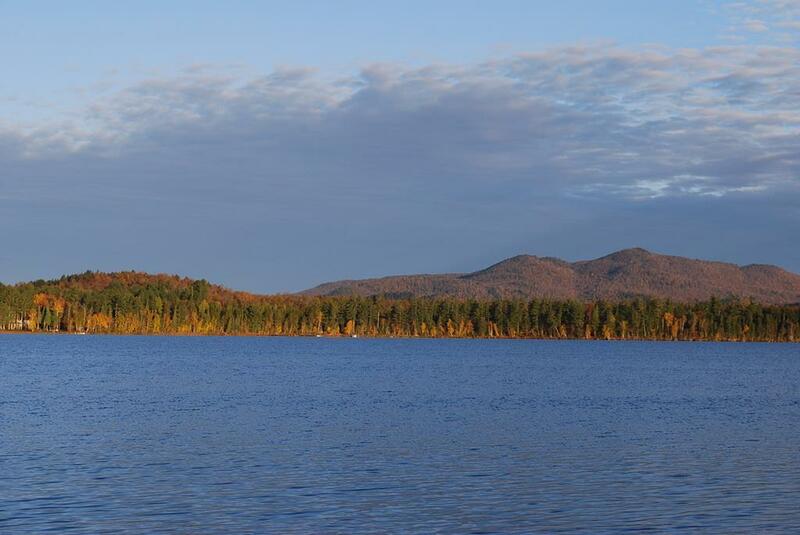 Charming year round home overlooking Lake Clear. 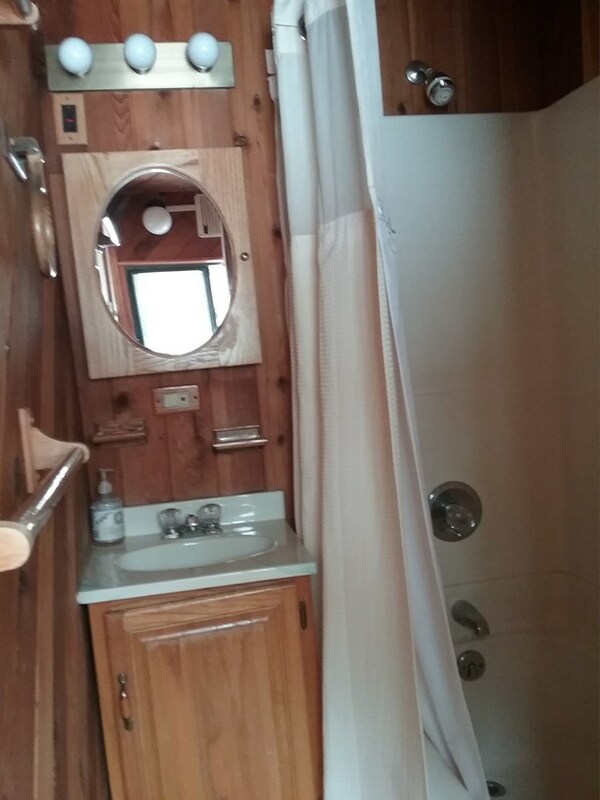 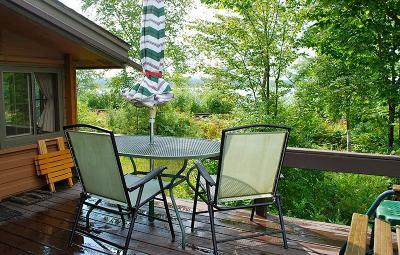 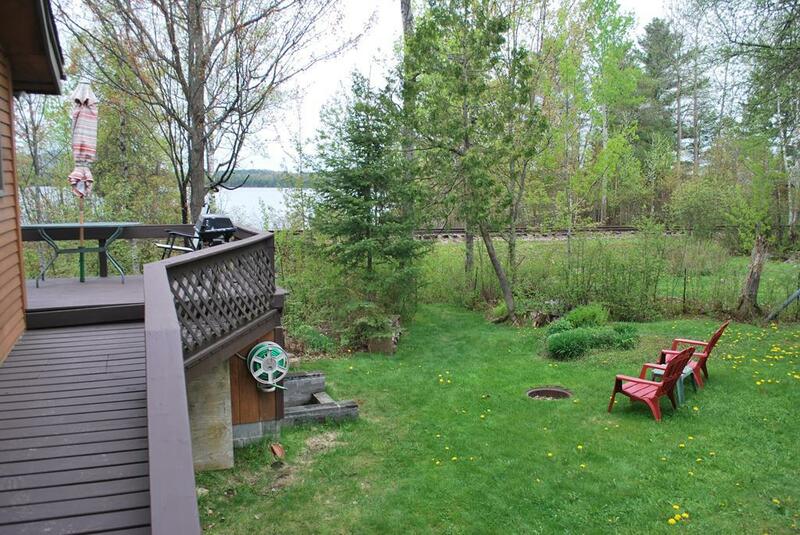 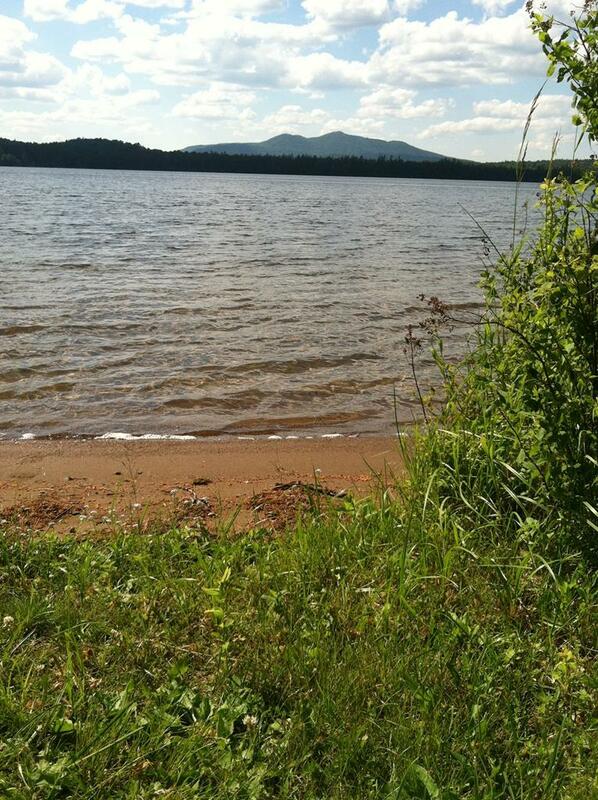 Waterfront is owned by the railroad but the seller does have a sitting area by the water. 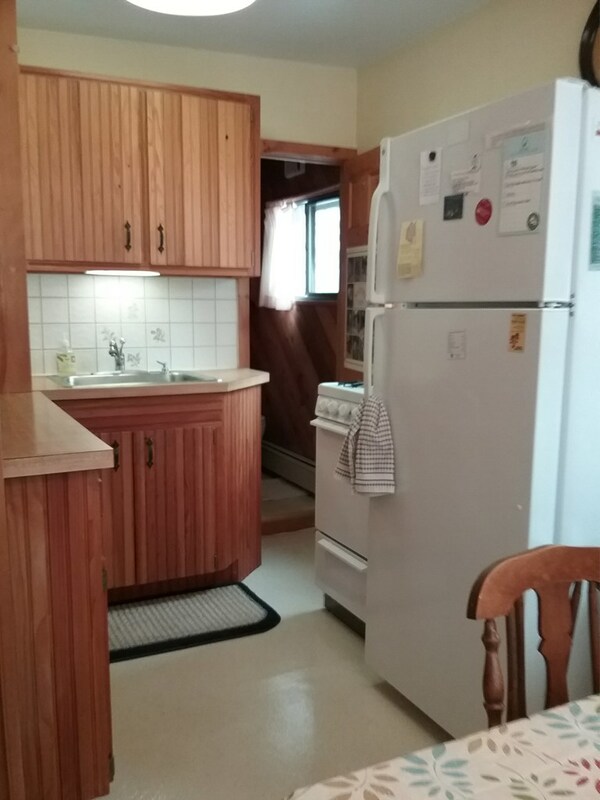 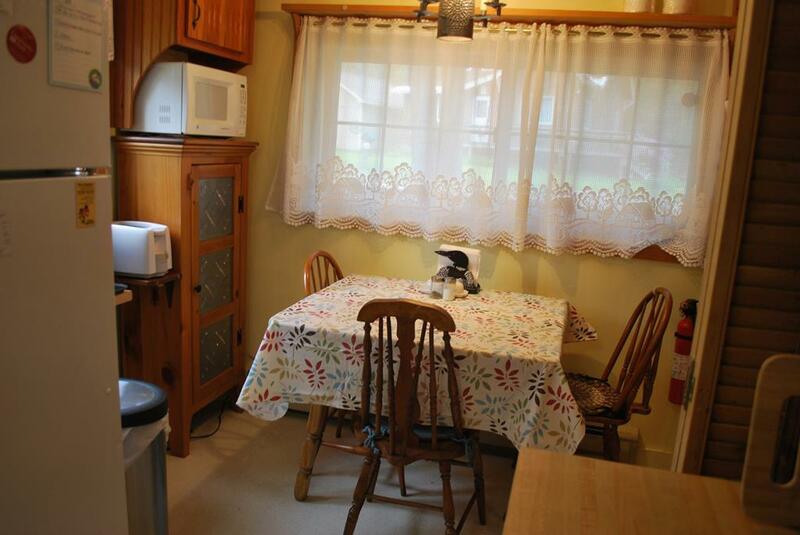 The home is very well maintained and has been used as a short term rental for the past couple of years. 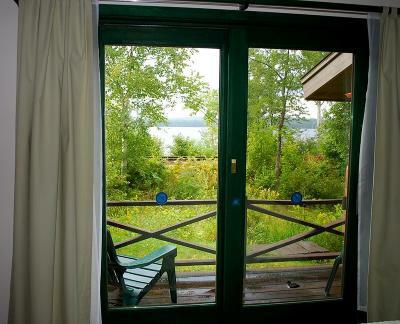 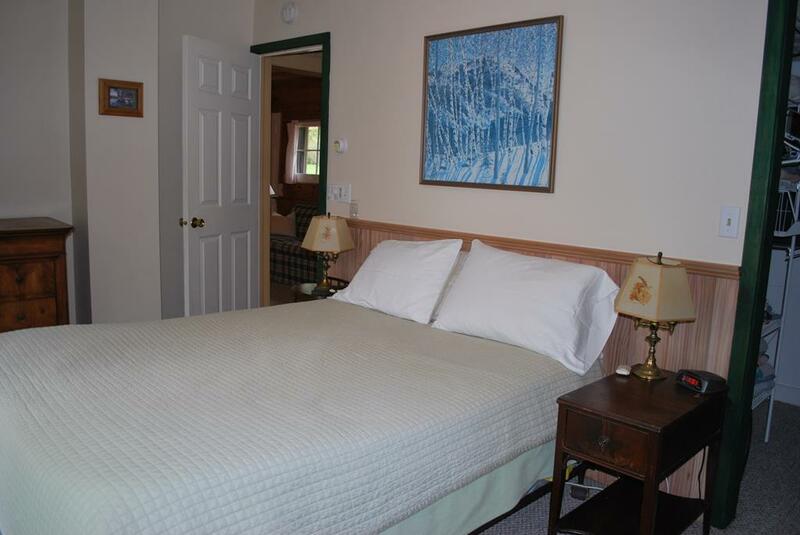 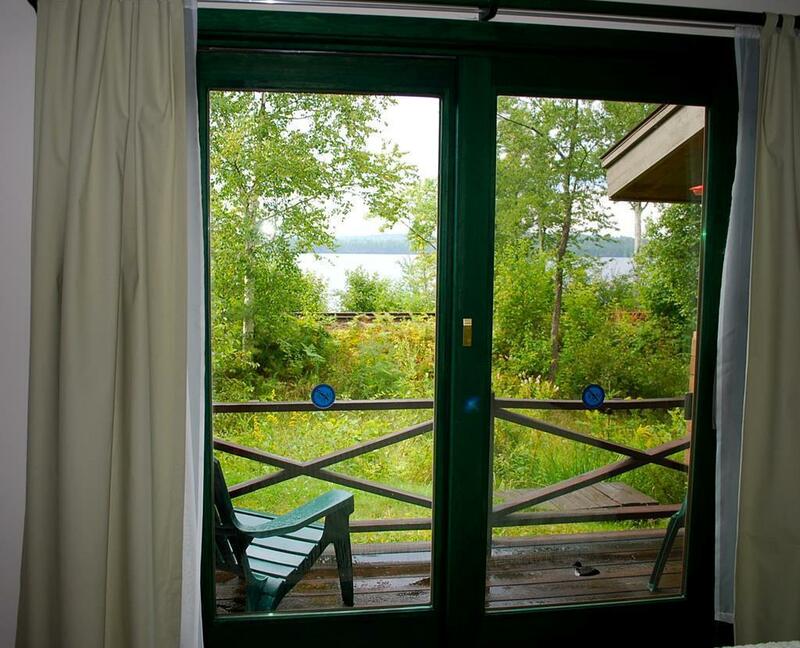 The master bedroom and the sun porch face the lake and St. Regis Mountain - offering a fabulous view. 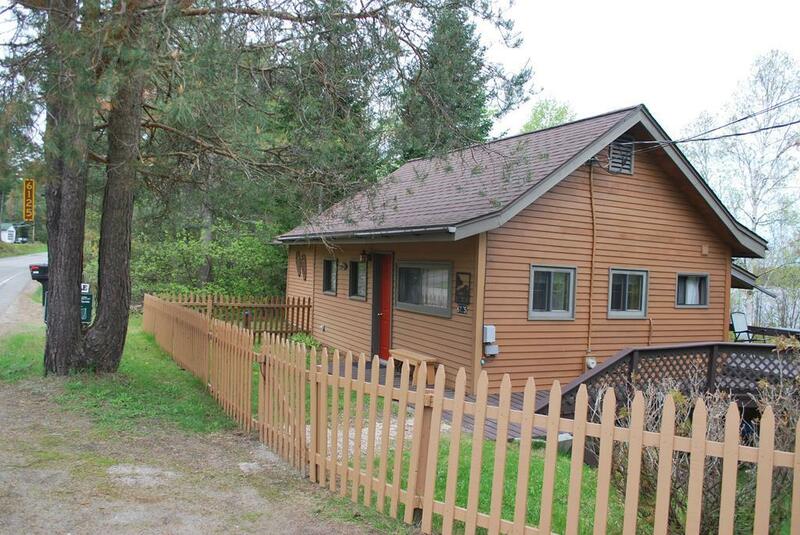 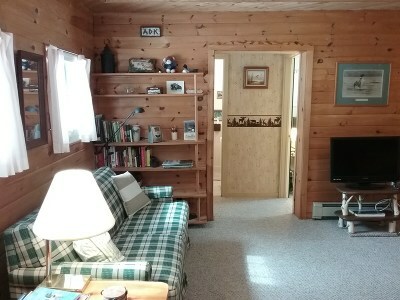 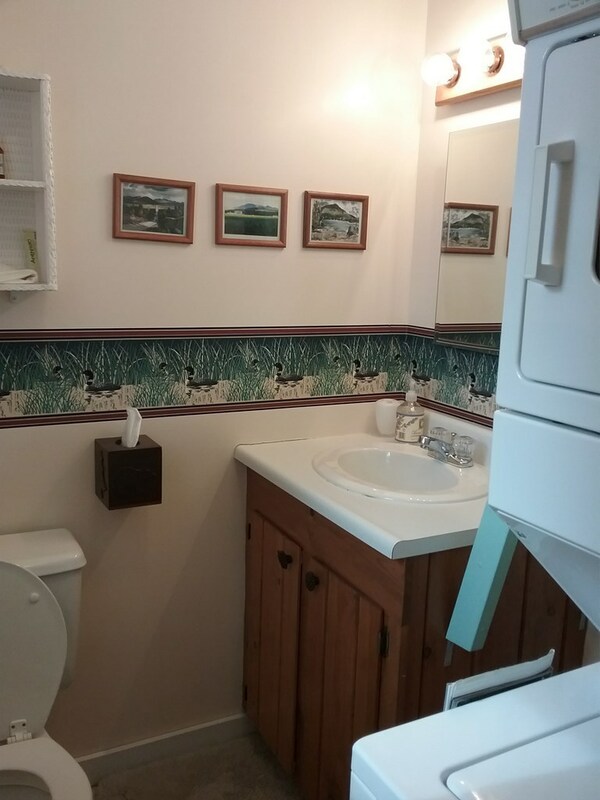 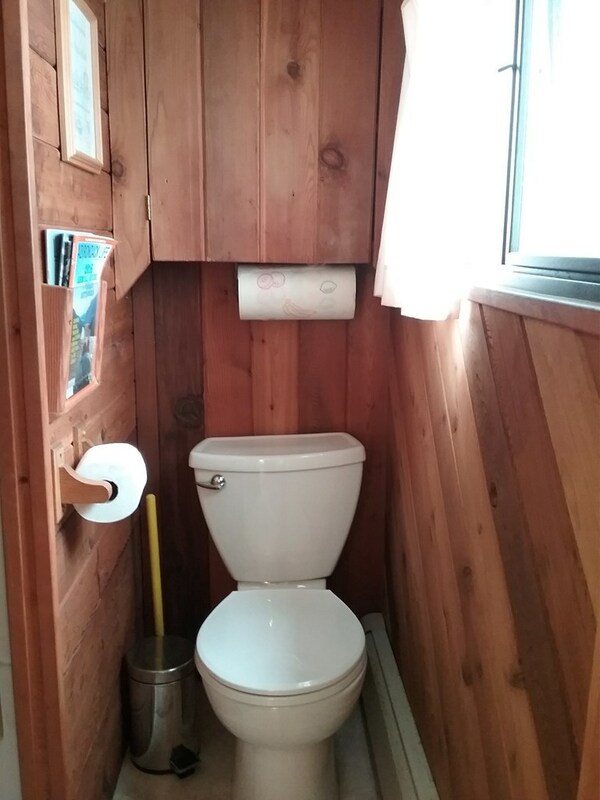 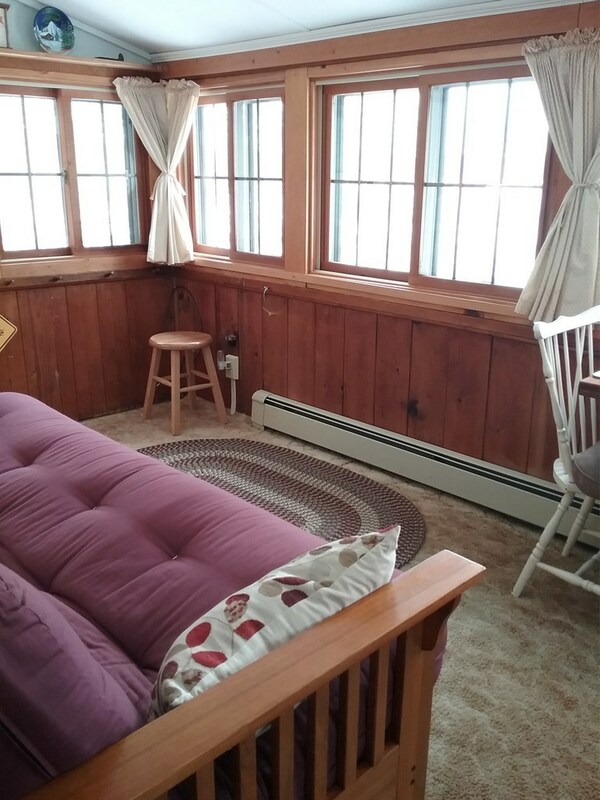 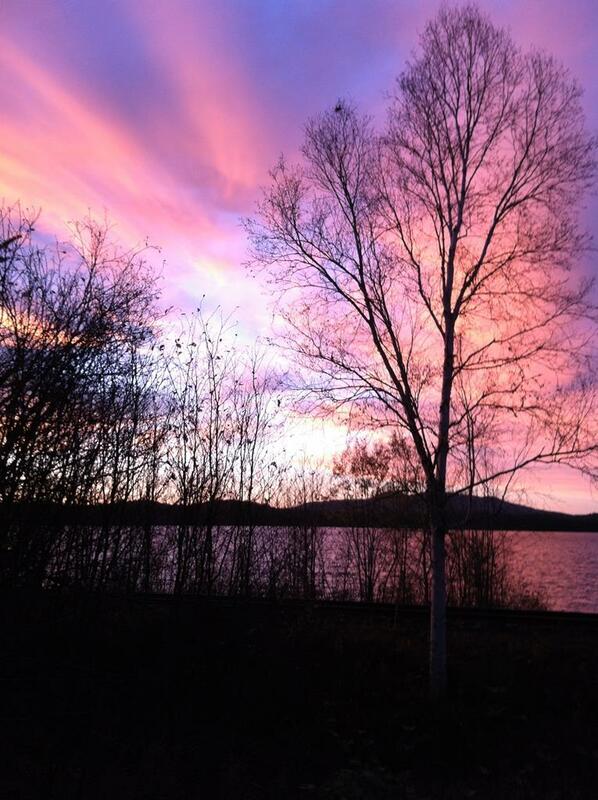 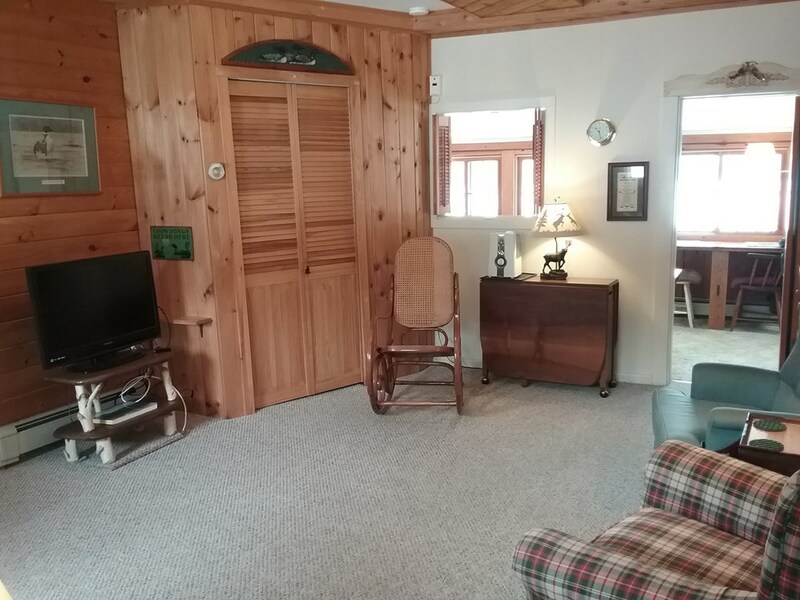 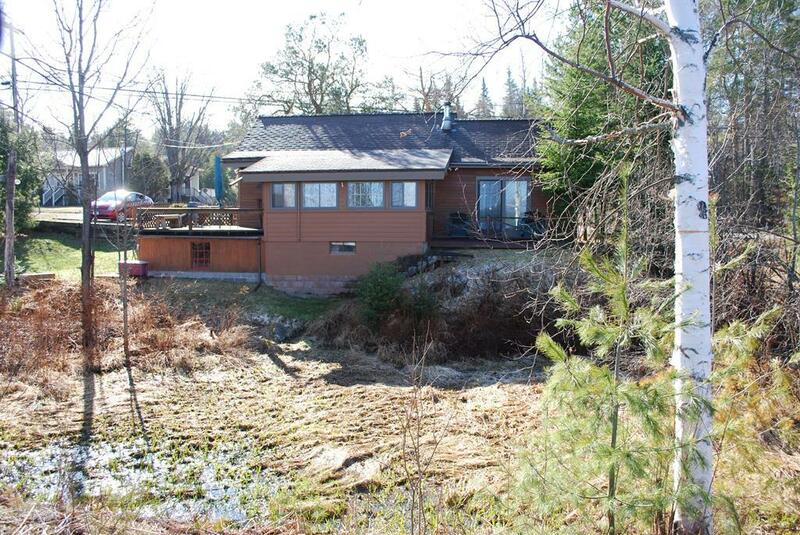 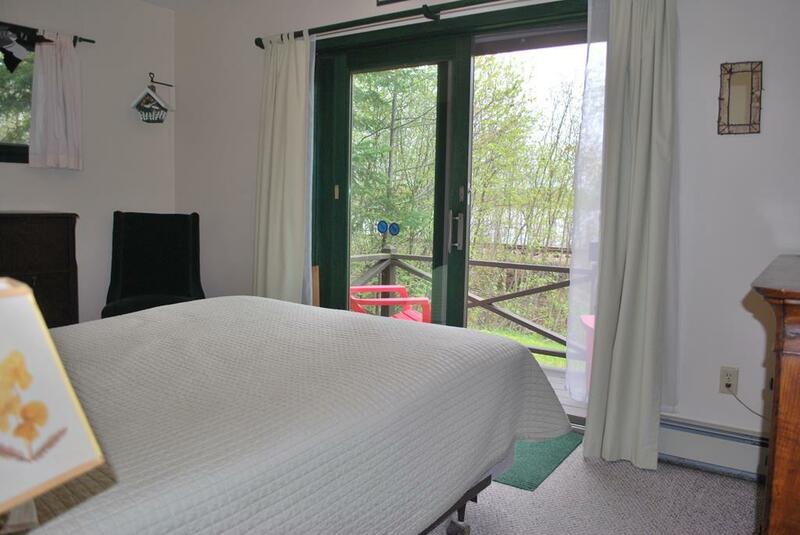 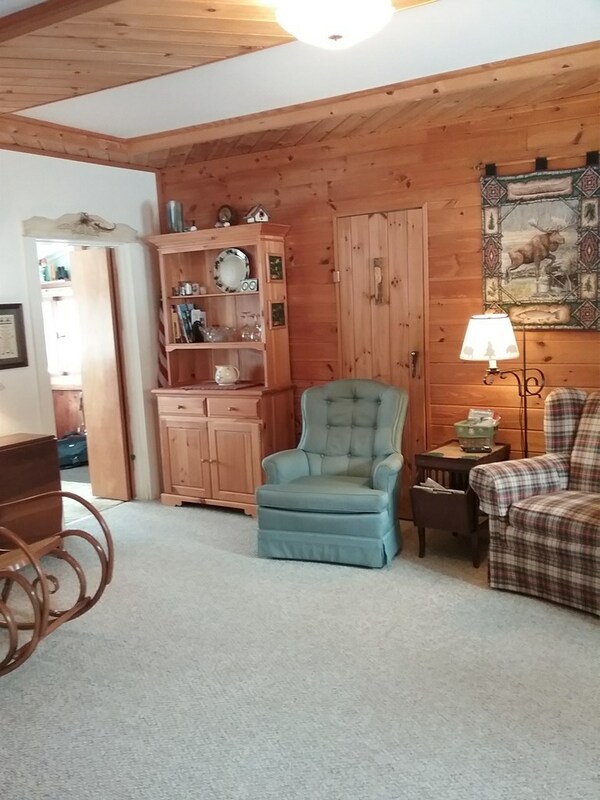 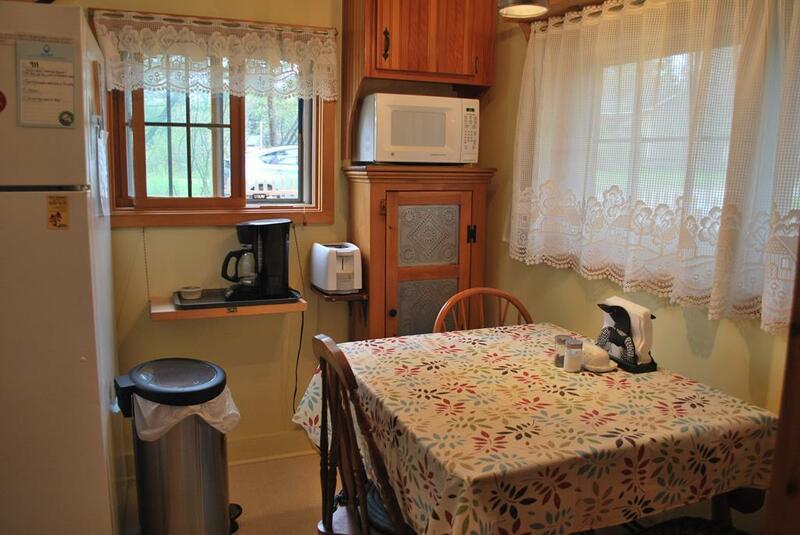 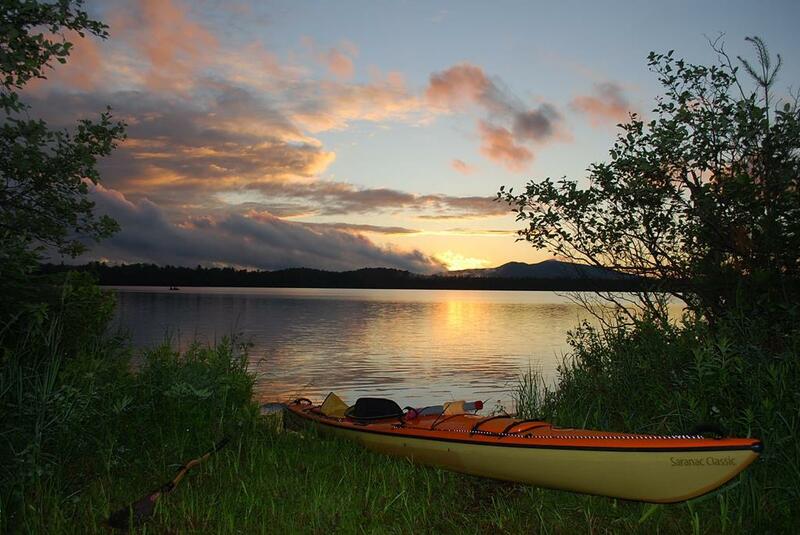 Watch the loons and sunsets from indoors or out in this lovely cottage.